Being pregnant is one of the most surreal feelings your body goes through. But, no two pregnancies are the same. While some might not feel a thing, others can have it pretty rough; so be kind to your body while it’s undergoing these maternal changes. 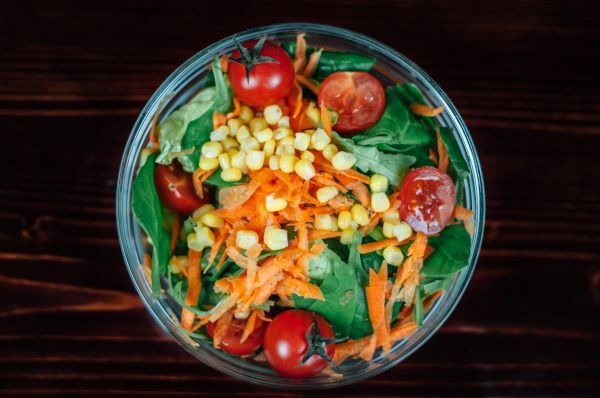 To accommodate the growing baby inside you, the minute you find out you are pregnant, your goal should be to put on the least amount of weight as it is a myth that you need to eat for two. In fact, for the first three months, you do not need any extra calories at all. Pregnancy fitness only seems like a task; but, it really isn't. However, Exercise for pregnant women is also just as necessary as nourishment for your to-be-born baby. In the second trimester, you need to add just another 200 calories and only in the last trimester another 500. But, these are just numbers; it could differ from mother to mother, depending on various factors like medical history, current health status and body weight. If you’re healthy these numbers generally work. Obviously, if you’re underweight, or overweight, the calories will differ. So, how do you stay fit during your pregnancy without stressing too much? Don’t avoid any food but eat a balanced diet including a lot of protein, veggies, fruits, whole grains and good fat. Don’t binge eat or indulge in junk just as an excuse that you are pregnant. Remember, whatever you eat goes to your child. Some people might have food aversions for a few months but that goes away in the second trimester. Yes, it is perfectly safe to work out when you’re pregnant but only if you have a healthy pregnancy without any complications. 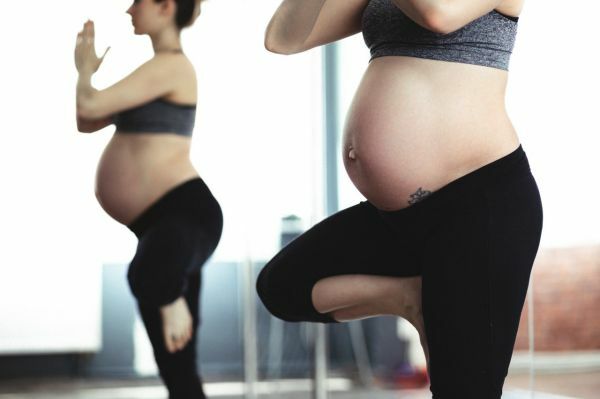 If you have been working out before you got pregnant then you can continue to do your normal routine if you have the energy and if the doctor allows you to. Most people get scared and the 1st trimester is crucial so I would suggest that if you haven’t worked out before, just start by going for a 30 to 40-minute walk on the road or park to see how you feel. Once you’re comfortable with that you can add pilates to your routine. The one exercise to avoid is doing direct flexion of the spine so no crunches; however, all planks can be done or you can even plank on your knees. Pilates is gentle on the joints as it uses spring resistance and the exercises can be modified easily to suit your comfort. Swimming is another great exercise form that can be done carefree throughout your pregnancy. For those who lift weights, you can lift up to 60 percent of the weight that you did when you were not pregnant. 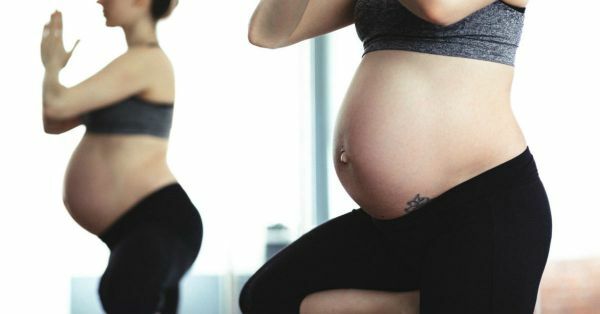 I would avoid doing any dynamic movements or any high intensity and high impact stuff throughout your pregnancy as it’s just not worth the risk. Pregnancy is not a time to get fit as much as it is about maintaining your fitness and feeling good about your body. It also gives you energy and makes you feel great to cope with the pregnancy mood swings. 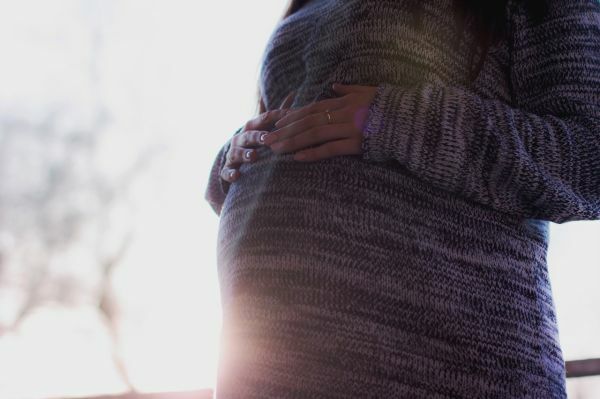 The second trimester is the best as your body has accepted it’s pregnant and hopefully those who felt nauseous in their first trimester will feel better now and can add some exercise to their routine by week 20. Avoid sleeping directly on your back for longer periods of time so exercises that require you to lie directly on your spine should be avoided as the weight of your uterus can compress a major blood vessel disrupting the blood flow to you and your baby. You might feel dizzy and short of breath. The best way to sleep is on your side during pregnancy. For those who weight train, you can do all exercises just reduce the weights in the workouts. For those who don’t, start squatting even if it’s at home. Build upper body strength so even incline push-ups, triceps dips - all these can be done at home so that once the baby comes you have the strength to carry your child and do things all day long. Trust me, you will need it. During the third trimester, just listen to your body but don’t give up working out altogether even if you feel big already. Just keep with it as it really helps to have a smooth and natural delivery and even post-delivery. Post pregnancy, you can start as early as 6 weeks. Again, listen to your body; it has gone through a lot, and you will be exhausted from sleep deprivation and also from just giving birth! Try and get back to it slowly but surely remembering that your strength and stamina will not be the same but you will get it back slowly, but surely. Your abdominals take the biggest hit as they have been stretched for 9 months. Again, here Pilates is great is it does not drain you; but, strengthens you from the inside out, getting you back to shape. It's great for even toning those abdominals back into shape!